When it comes to what to order for Valentine’s Day (or any day,) for flowers, it can be overwhelming, without a little help. Especially when trying to find out what message you want to convey with your gift. Yes, that’s right, different colors can offer different meanings; as well as some flowers – having diverse meanings. As your NYC Wingwoman, I want to make sure you are giving off the right idea when you are sending flower to that lucky lady or man. Since V-day is right around the corner, I decided to break it down for you so that you know exactly which flower to get your partner this year! An (Intense) Declaration of Love! Are you going for an intense deceleration of love? If this is your desired message to deliver, color of love – red is suggested. However other colors can show a deep connection to one another. 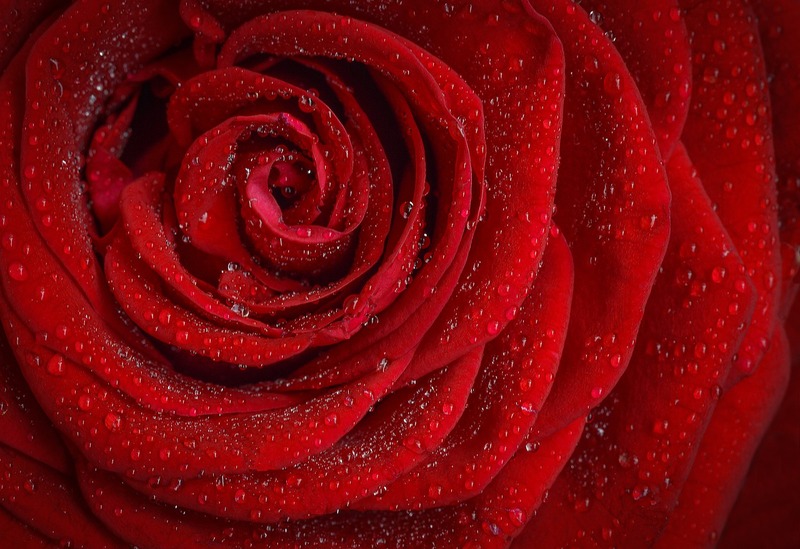 As you’ve perhaps heard, the red rose is the most common offer of “I love you,” flower. Red marks the connection between adoration and love. Flowers to consider is the lovely Rose, Gerber for an intense offer of love. Another color to offer a strong will of “I love you,” for Valentine’s Day (as any,) would be the beautiful majestic purple flower. This color presents enchantment and mystery. 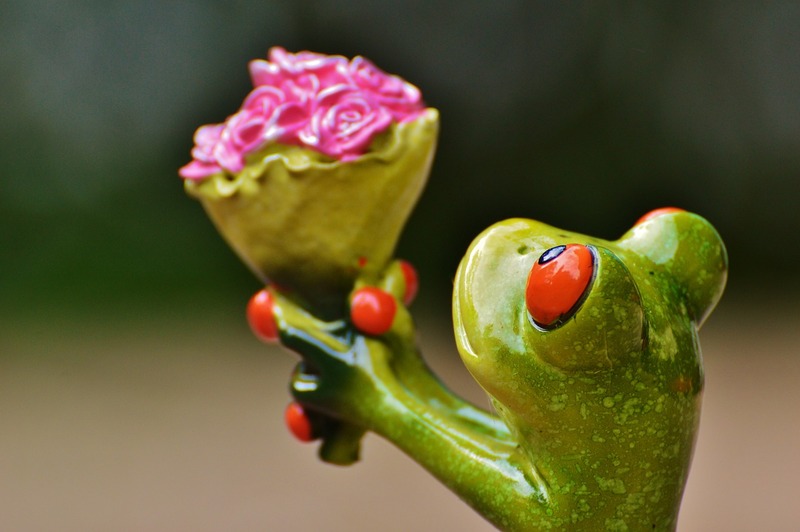 The most romantic flower you could order or purchase for your Valentine would be the Rose, Tulips, or the beautiful and almost exotic orchid. Maybe you’re not quite ready to profess your love in such a way of confidence and clarity, or maybe you’ve just begun dating and aren’t ready to proclaim a deep love? We got you covered. The colors of a laid-back love or appreciation of whom you’re with: Pink is a great color to show appreciation and likeness. It also can be a color for love. Imagine you have just begun dating and you would like to show an appreciation for this newfound friendship, but you’re not quite ready for the “L” word, yet. So how about a pink collaboration of a beautiful pink and white Gerber flower with a red Carnation. This is a beautiful collection of flowers to say something like “Hey, I think you’re great, and I like you.” Of course the orchard is lovely in any color, as often found in pink, it would be a great flower to stand alone, as it can. What better color to offer to a friend, than yellow or orange? Think of it as a beautiful sunset you’d love to spend with them! The yellow sun going down into the orange skyline. How lovely. Beautiful yellow flowers are the gorgeous Tulips, Mums, the lovely Lily and as always a great big beautiful Gerber that fits well into any arrangement! Orange can be found in these flowers too, plus the exotic Tiger Lily. Blue flowers create a sense of serenity and calmness and offering cool-toned emotions. A few great blue flowers of course is the Rose, (as it is found in every color,) and the Gerber as well as the Rose being a frequent, but there is much more to offer. The Hydrangea is such a beautiful flower that can also be planted outdoors creating a “Snowball,” look. The Delphinium is a flower that no one should miss, it’s a beautiful mixture of blue and purple that offers a sense of love and friendship. White and Green are two great colors that can make any bouquet brighten up. The most well known white flower would either be the beautiful Lily, Daisy and of course a Rose, although if you need a white filler flower, the Queen Ann’s Lace is a great petite option or Baby’s Breath, as many know. Spathiphyllum leaves is a beautiful filler giving the similar look to the leaves of a Peace Lily. Maindenhair Fern is a beautiful lightly spreading fern that could be planted later. Whether you know what flower to get your loved one or not, http://www.reviews.com/online-flower-delivery/ offers great insight into the best options for last minute flower delivery for your Valentine! I hope this helped and gave you better insight to the world of flowers. Happy Valentine’s Day and I hope it’s “flowered” with lots of love ;).